Innovation First is known for producing the HEXBUGs as well as being the manufacturer and founder of VEX robotics. They also produced the control system used in FRC competitions until 2008. They are our largest sponsor and previously housed our team's practice facilities. In addition to this they also employ many of the Engineers that serve as mentors to the team. Innovation First had previously sponsored the Robowranglers under the name of Rack Solutions.  ​L-3 is a prime contractor in Command, Control, Communications, Intelligence, Surveillance and Reconnaissance (C3ISR) systems, aircraft modernization and maintenance, and government services. L-3 is also a leading provider of a broad range of electronic systems used on military and commercial platforms. Our customers include the U.S. Department of Defense and its prime contractors, U.S. Government intelligence agencies, the U.S. Department of Homeland Security, U.S. Department of State, U.S. Department of Justice, allied foreign governments, domestic and foreign commercial customers, and select other U.S. federal, state and local government agencies.